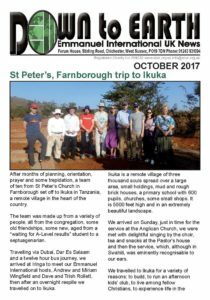 The St Peter’s Church, Farnborough team went to Ikuka in Tanzania this summer. 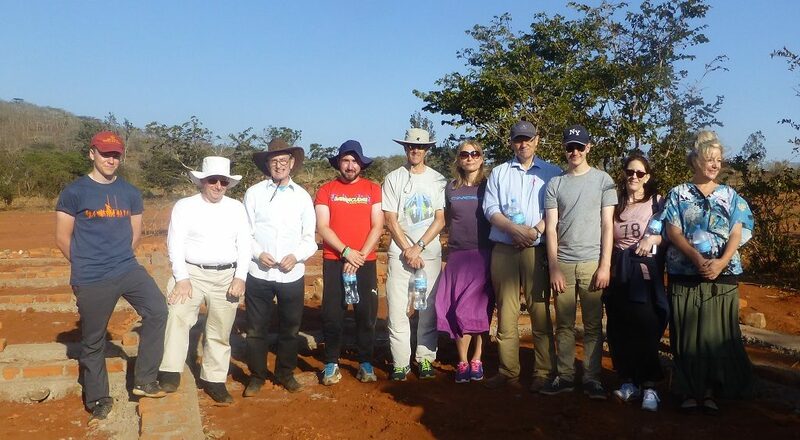 Read the report of their trip! Dates for your diary. Please pray for the next Board Meeting.